Disk only, no box or instructions - ideal if you have a faulty or missing disk from your full boxed version. 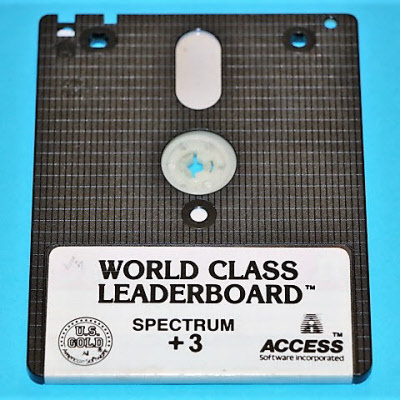 Please note - although these disk only games have been test loaded, there may be the requirement to enter security codes, or words from the original instructions before some games will run fully. By buying the disk only, you do run the risk that the game may not be fully playable.